White 20 inches (50.8cm) wide premium 2 ply couch roll. 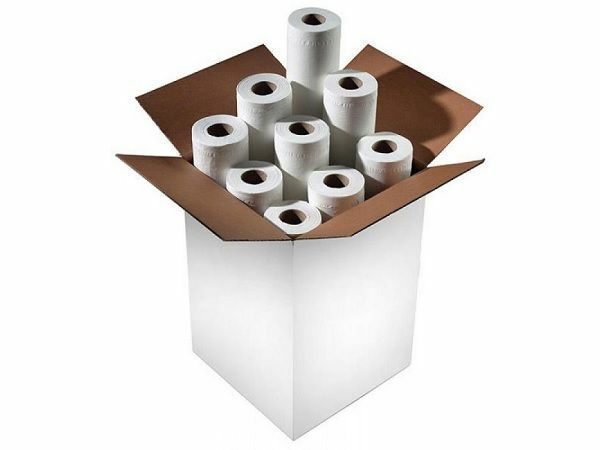 Supplied in a box of 9 individually wrapped rolls for ease of use and increased hygiene. Each roll is 40 meters long with easy tear perforations for ease of use.